After being gone for a few months we are now home for the rest of spring and summer. I love that. What I don’t love is all the Spring cleaning we have to do. But with our new Soft Scrub advanced surface cleaner we are able to keep the kitchen clean after we organize it. 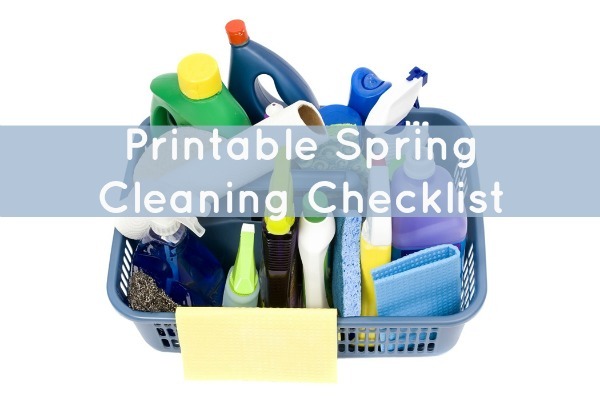 What is on your Spring Cleaning checklist? I am not looking forward to any of these things. 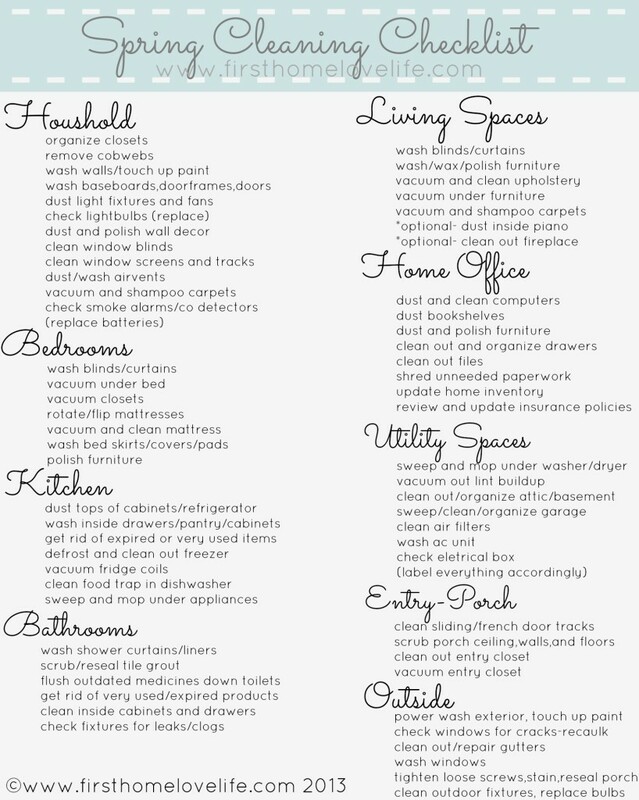 What’s on your Spring Cleaning list this year? 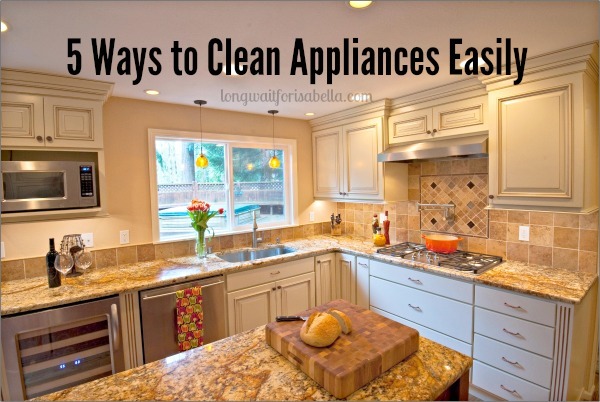 Spring Cleaning Tips You Can Use Spring Cleaning: Cleaning Your Kitchen Appliances Tips for an Effective Spring Clean Easy Spring Decor Even the Kids Can Do!